Visitors to *Foxfire Golf and Country Club* will find a multitude of world-class golf courses in this region, which is known as the Home of Golf. A neighboring country club has a lounge, pro shop, walking trails, two championship golf courses, practice green, driving range, and seasonal swimming pool. Pinehurst, Southern Pines, and other surrounding towns are filled with quaint shops and restaurants. 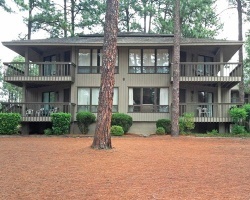 Nearby Asheboro is home to the renowned North Carolina Zoo. In addition, Seagrove Pottery is located approximately 30 miles from the resort. Golfers' delight! Yearly usage in May week 20! Buyer may receive a title fee credit; inquire for details! Past and future host of the US Open Championships! Price is negotiable. All Offers Considered! 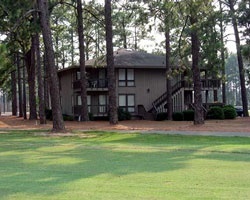 Scenic Pinehurst resort perfect for golf lovers! 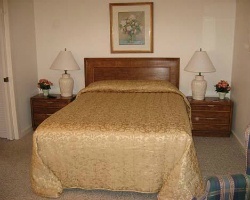 Close to attractions & amenities for all ages. Annual Week 37! Inquire Today!